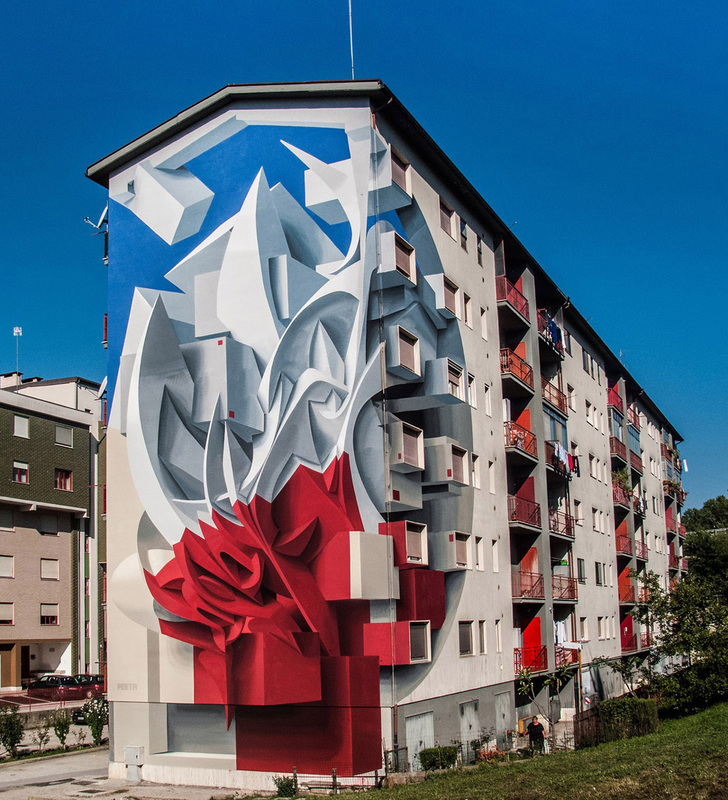 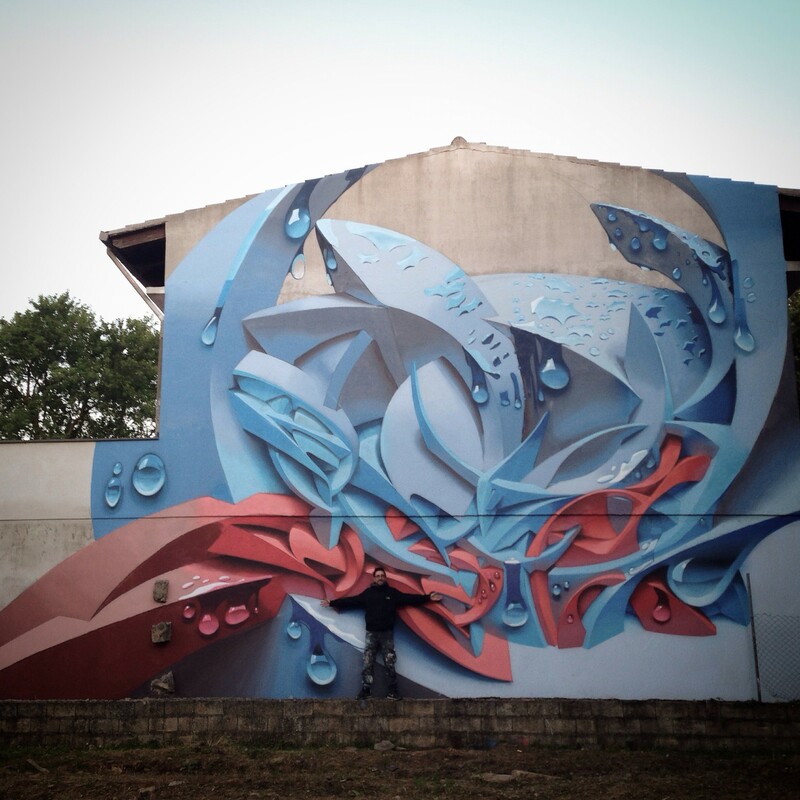 Peeta is a street artist from Italy who revolutionizes graffiti by giving a new volume to the surface he works. 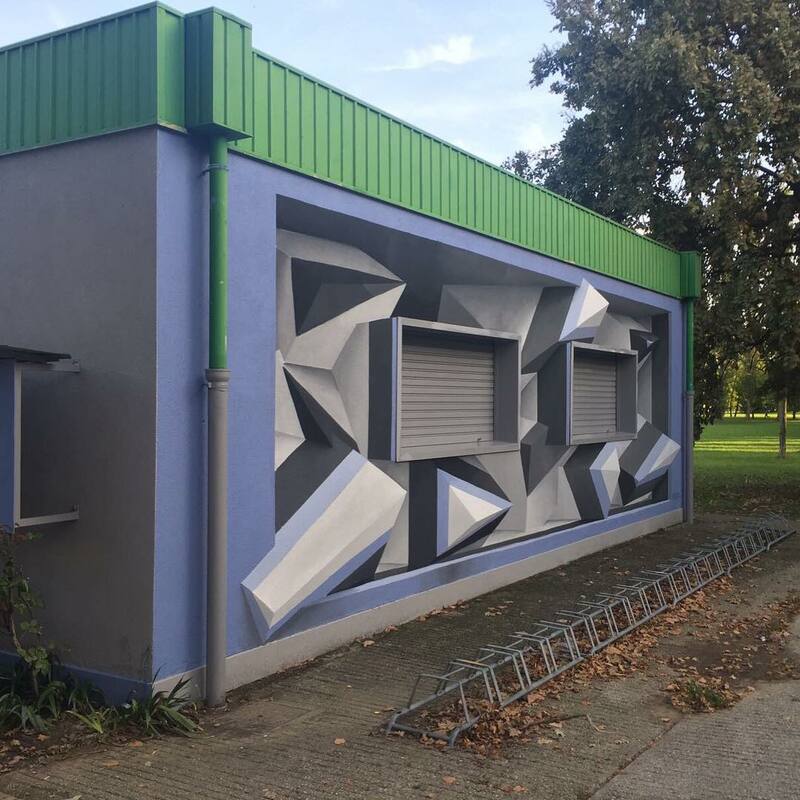 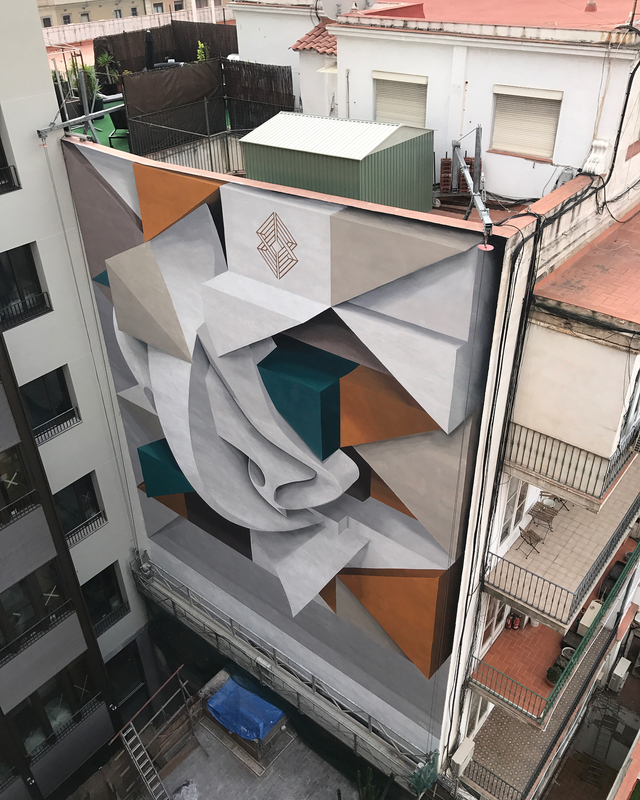 He paints abstract shapes like cubes or cylinders that give the impression of being detached from the wall thanks to his work on 3D lettering. 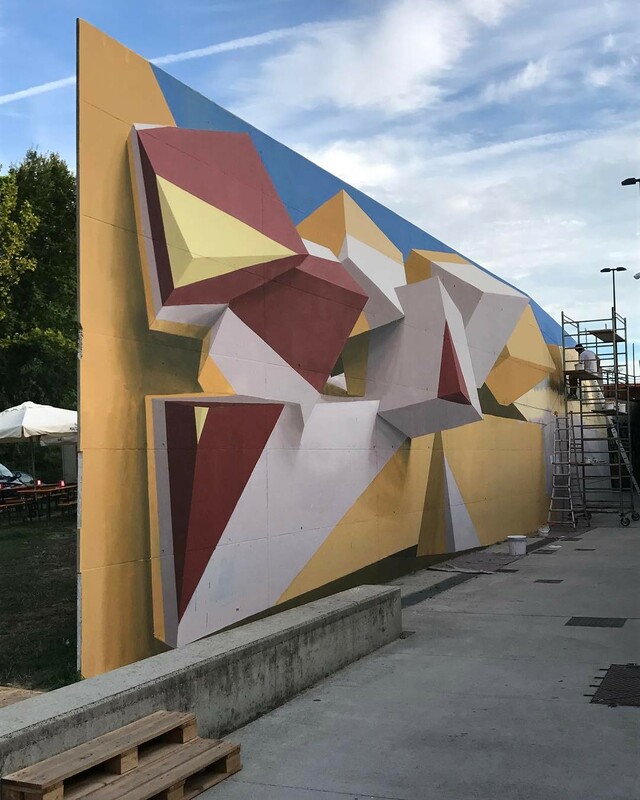 We can find these different works around the world in China, Spain, Italy or the in United States. 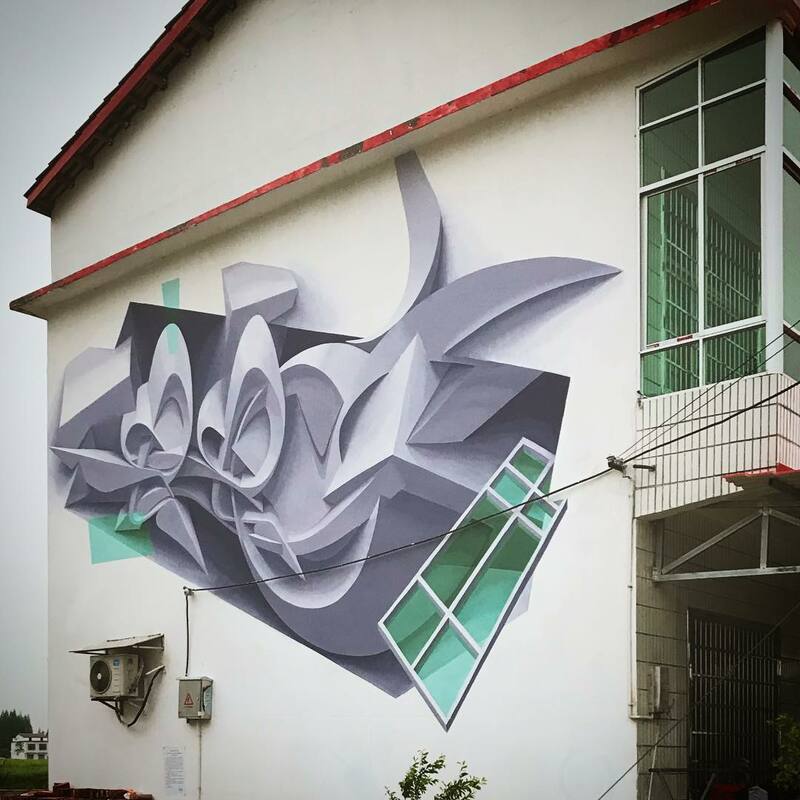 More works, on Peeta’s Instagram.